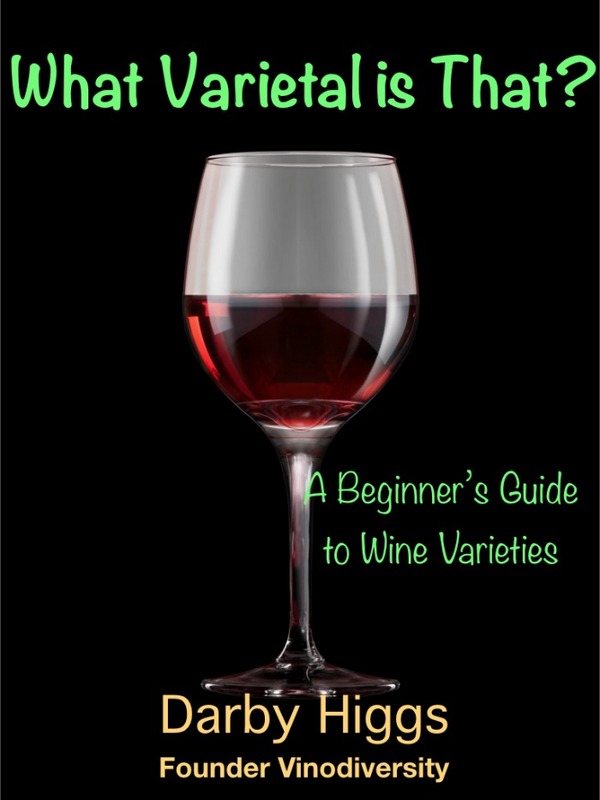 There is a myriad of resources that can help you learn about alternative varietal wine. Why not start by exploring this site? The Nav Bar (that's Geekspeak for Navigation Bar) at the left will ensure you won't get lost! The Vinodiversity Newsletter is a good place to start! You will learn about new releases of diverse wine, wine events of note, feature articles on particular wineries or varieties, feedback from subscribers and plenty more. The annual subscription cost will be absolutely FREE! No strings attached, just subscribe online. Your email address will not be used for any other purpose. If you'd like more frequent updates you might like my weekly summary of what is going on in social media. 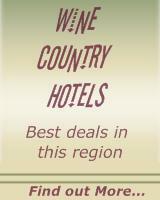 Check out Varietal Wines Australia. It is a curated weekly of what is happening. If you subscribe, you'll get an email summary just once a week in your inbox. The Wine Education Directory might help you to find a course near you. Wine is best learnt about in a social atmosphere. Shameless Plug! I sell a few products through this website. That's how I make a living. The maps and varietal chart are both very educational, as well as being beautiful. So why not check them out. Learn about wine from your couch! 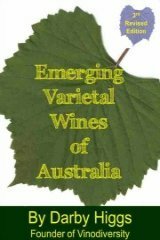 My new digital Vinodiversity Magazine is the ideal way to take your learning resource with you. That's right, it's on the Apple Newsstand so you acccess it via your iPhone or iPad. You can read it on your couch at home or during your daily commute. Anytime that you have free moment or two. It costs just a couple of dollars per issue and is even cheaper for an annual sub. Look and Learn I have creatted a collection of images which help you to learn about wine. See this Pinterest board. What is your favourite Resource for Learning About Wine?